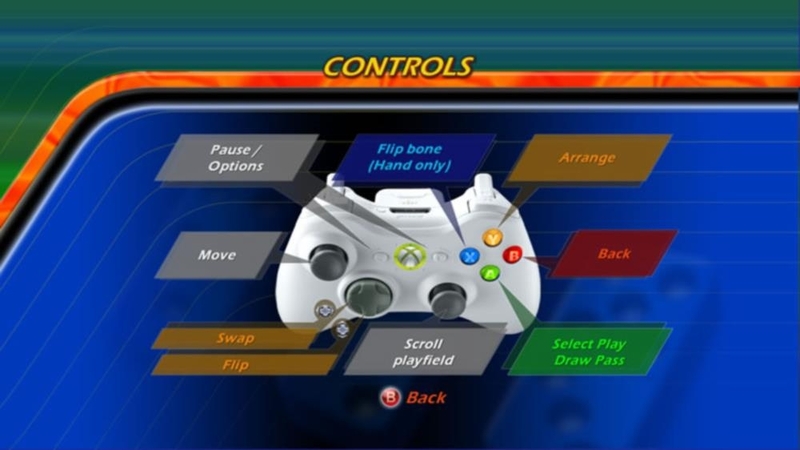 Xbox LIVE Multiplayer 2-4, HD (High Definition). 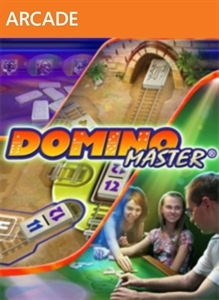 Upgrade now to unlock the full-featured, multiplayer Domino Master game! Play against friends and family, or challenge the world on Xbox LIVE. 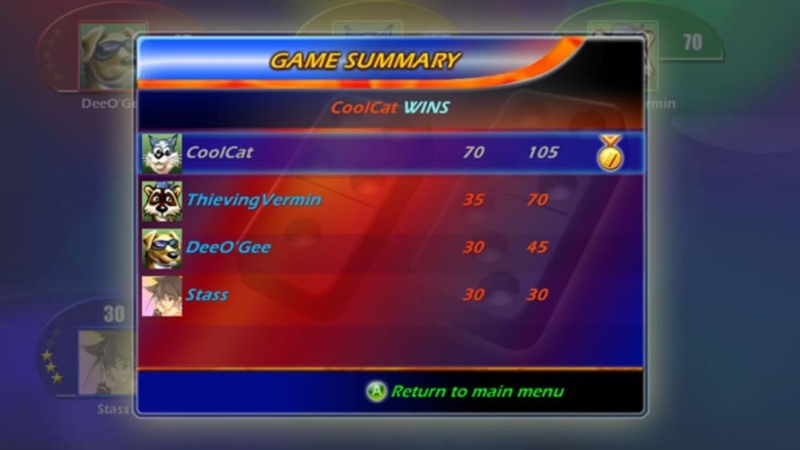 The full version also includes achievements, leaderboards, and LiveVision support! There are no refunds for this item. For more information, see www.xbox.com/live/accounts. Football Themed Backgrounds for the playfields + new sports-themed music. There are no refunds for this item. For more information, see www.xbox.com/live/accounts. Baseball Themed Backgrounds for the playfields + new sports-themed music. There are no refunds for this item. For more information, see www.xbox.com/live/accounts. Music Themed Backgrounds for the playfields + gold dominoes + new music. There are no refunds for this item. For more information, see www.xbox.com/live/accounts. Basketball Themed Backgrounds for the playfields + new sports-themed music. There are no refunds for this item. For more information, see www.xbox.com/live/accounts. Domino Master puts the freeze on. Shiver with five new backgrounds and three frosty bone sets. There are no refunds for this item. For more information, see www.xbox.com/live/accounts. Domino Master goes hip hop, mixing classic with cool. Check out five new backgrounds and three new Dominos sets. There are no refunds for this item. For more information, see www.xbox.com/live/accounts. 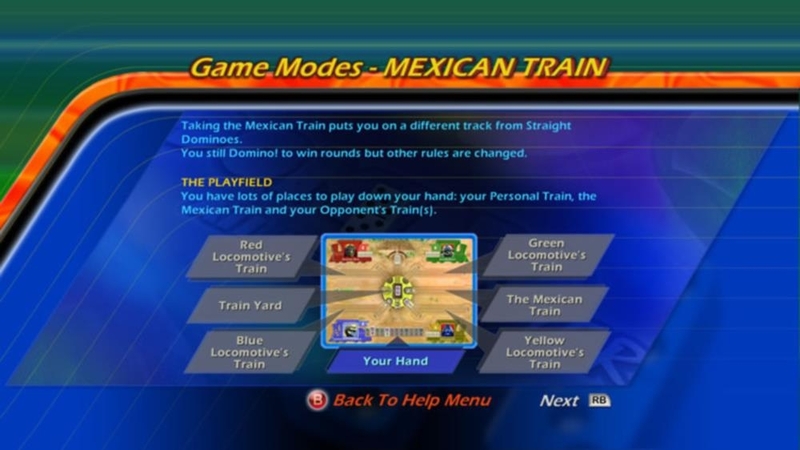 Xbox LIVE Multiplayer 2-4, HD (High Definition). 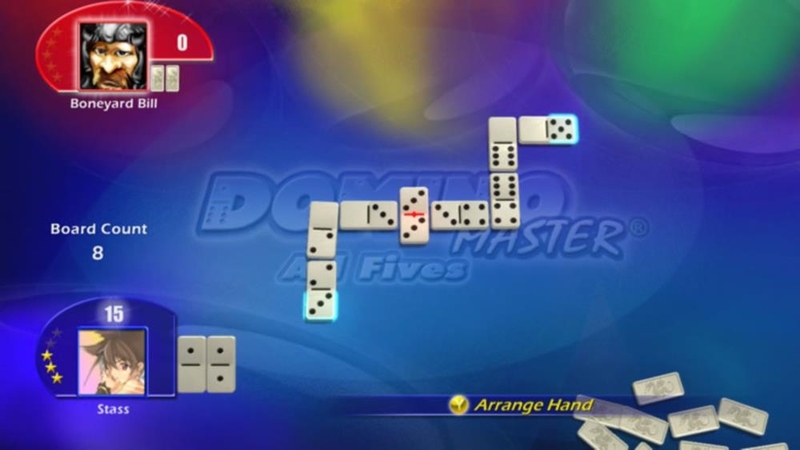 Check out the trial version of Domino Master for an exciting single-player domino experience! 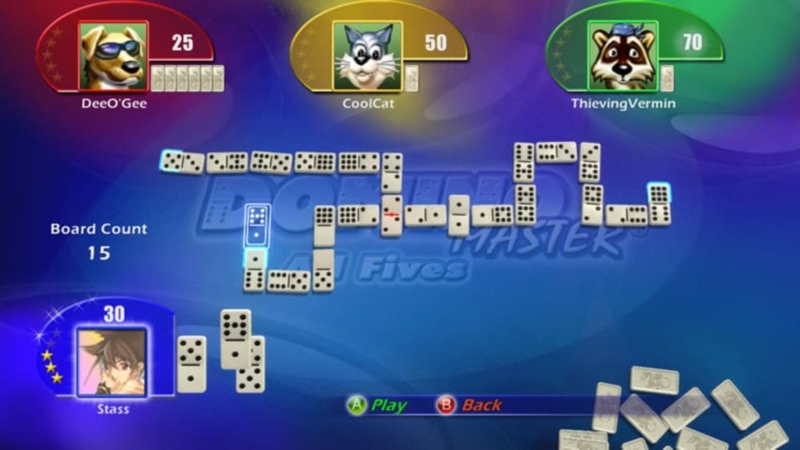 Enjoy three different levels of challenge, five different game types, and multiple domino sets. 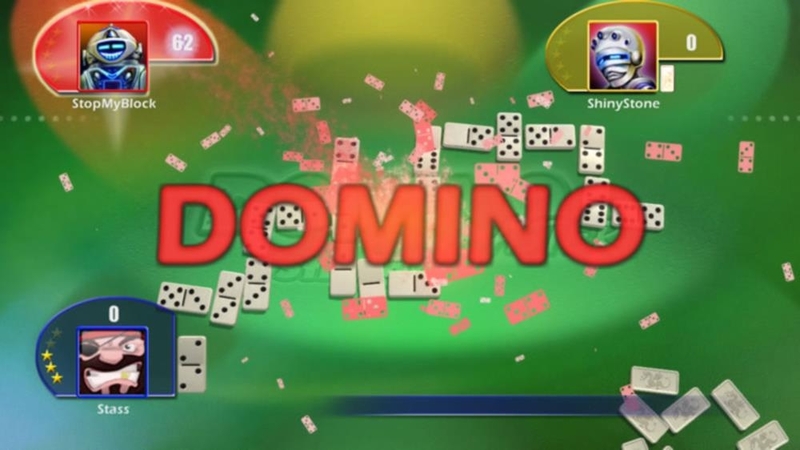 At last, all the domino gameplay you’ve been craving is here on LIVE Arcade!